No one has been able to crack the code. I’ve only scratched the surface here, and I encourage you to follow the rabbit hole and find out all the other bizarre details about this case. You get the idea, though. The thing that I love about cases like this is that the blanks are fertile ground for the imagination. There have been many fictional works that start with a real life mystery and spin it out into a compelling story. Think about the many tales about Anastasia, or Alan Moore’s graphic novel From Hell, which presents a theory as to the identity and motivation of Jack the Ripper. 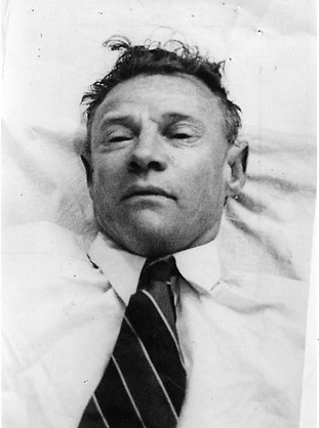 If you were to write a story about the Somerton Man, what would it be? Maybe he was a spy, brought to Australia to hunt down a rival spy. Maybe he fell in love with his target, and the two of them would read the Rubaiyat together as they planned a way out of the espionage game. Maybe they were found out, and he was poisoned by a fellow spy. 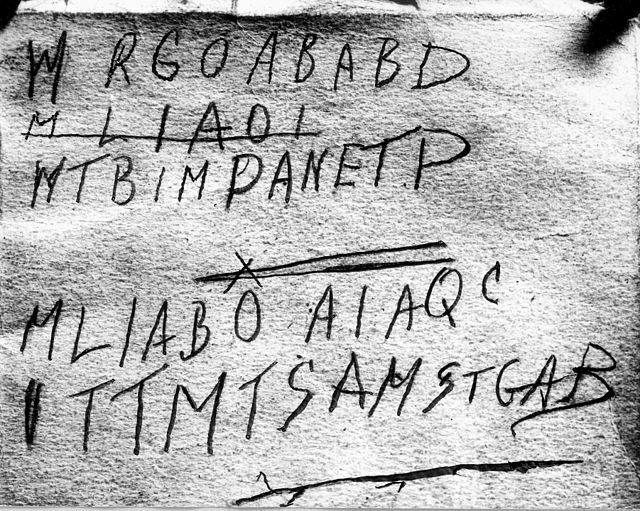 Maybe he realized he was going to die, so he put that scrap of paper with the words “Taman Shud” (which means “finished” in Persian) as one last message to his beloved. It doesn’t matter whether or not the story is true. After all, it has been proven that Anastasia did in fact die with the rest of her family, and yet the movies and stories about her haven’t lost their power. If you want to write, but you can’t think of an idea, go read about some unsolved mysteries: unidentified murder victims, unexplained disappearances, unusual occurrences. (I’m not necessarily talking about UFOs, but hey, that’s basically X-Files.) Let your imagination steep in wonder and conjecture, then fill in the blanks.